Coincidental or causational—however you look at it, filming in Westchester County is a good thing. Just ask the actors, writers, cinematographers and more who were just nominated for the 69th annual Primetime Emmy Awards. 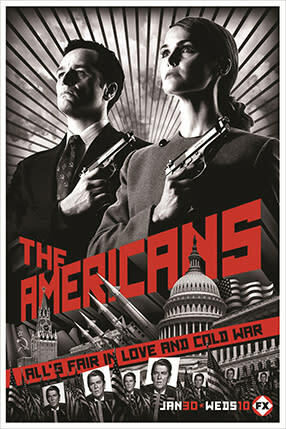 From “The Americans” and “Mr. Robot,” to “Orange Is The New Black,” shows that choose film-friendly Westchester County benefit from authentic locations that can reflect any time period and suit any genre. Location scouts flock here and bold face names enjoy filming here for many reasons. Film activity is a win-win for the county, too. 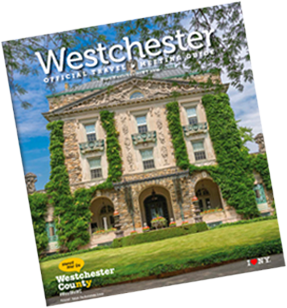 Our recent economic impact survey shows that the film and TV industry added more than $30 million to the Westchester County economy in 2016—a 67 percent increase from 2014. The county received $500,000 in permit fee revenues in 2016; and municipalities collected over $700,000.